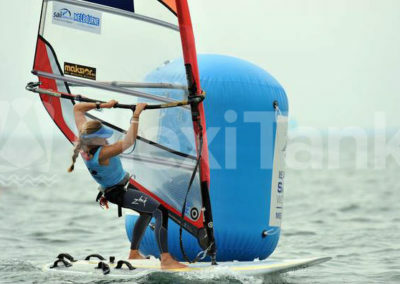 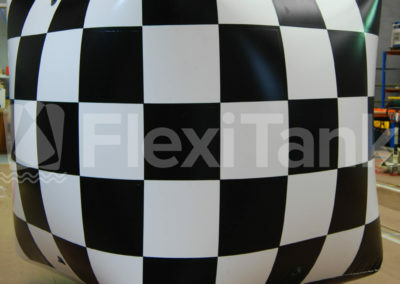 Flexitank is the world leader in the supply of inflatable marker buoys. 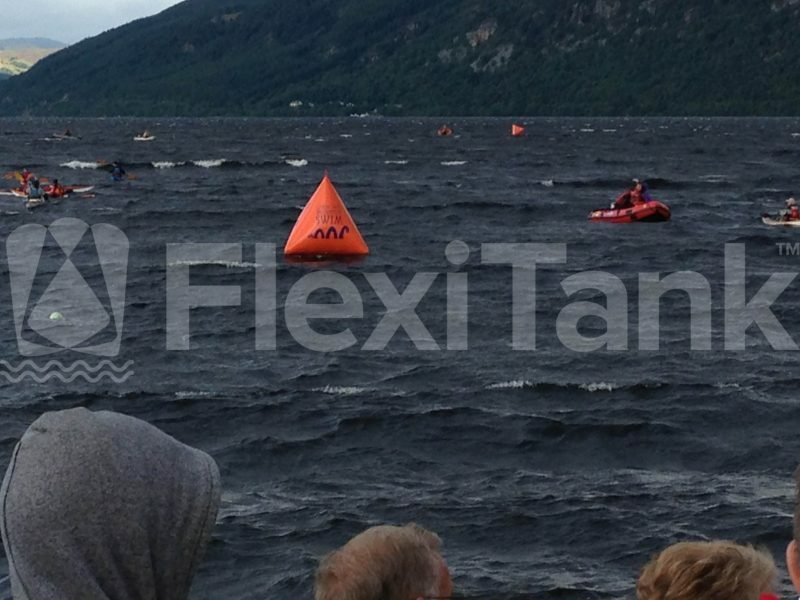 Available in a range of shapes, sizes, colours and finishes, Flexitank can supply any configuration of buoys to suit varying applications and event needs. 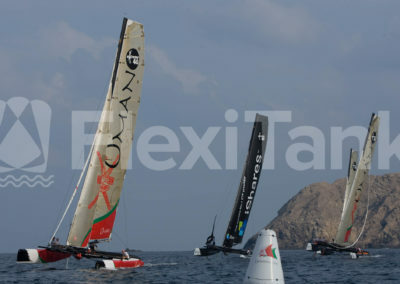 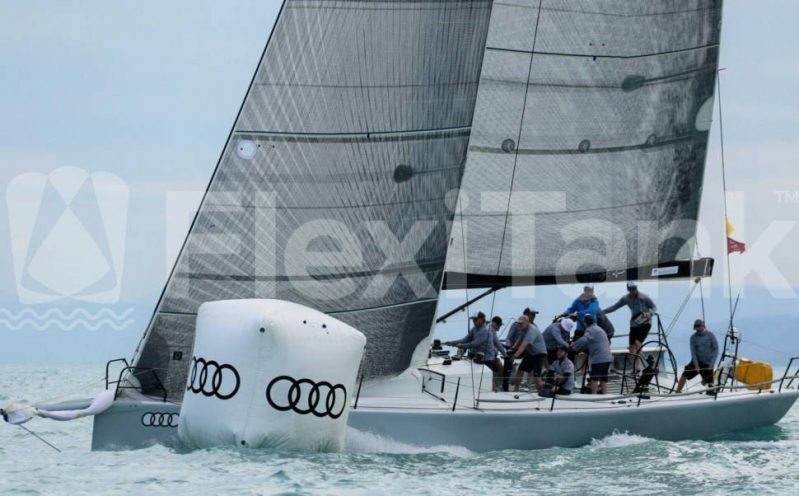 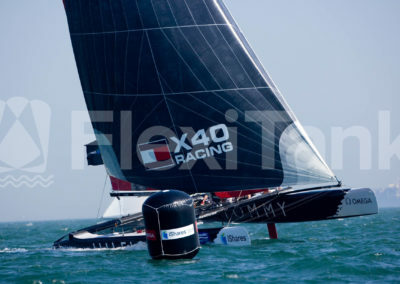 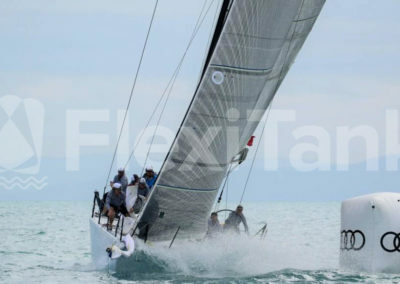 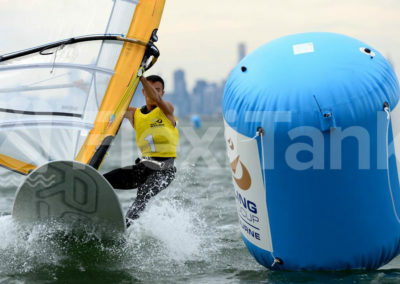 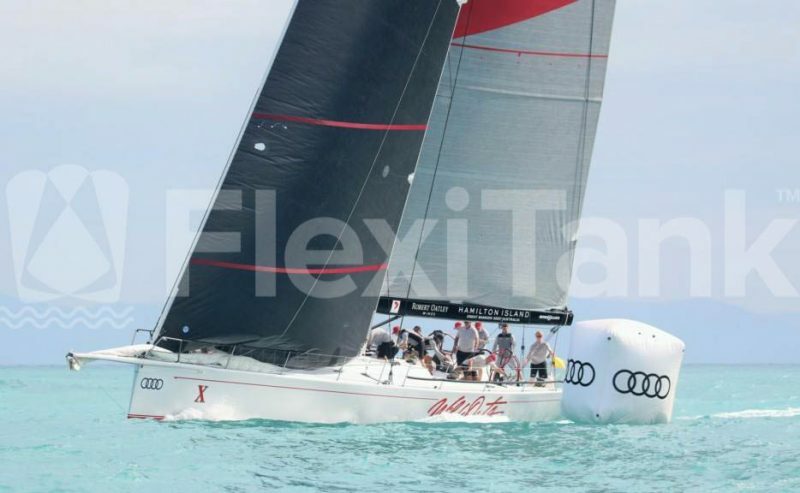 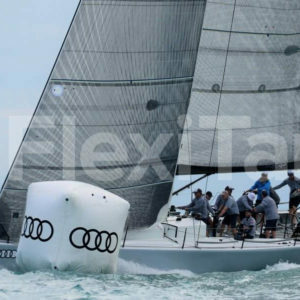 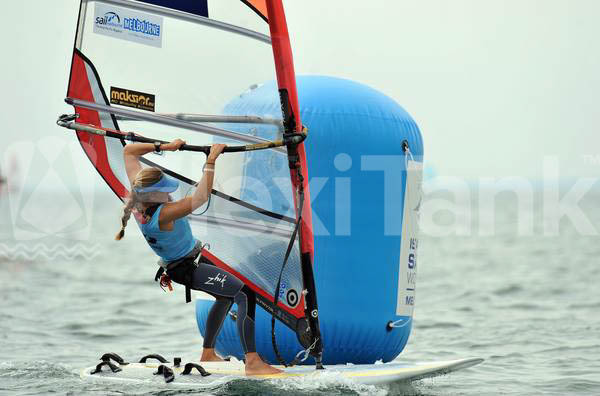 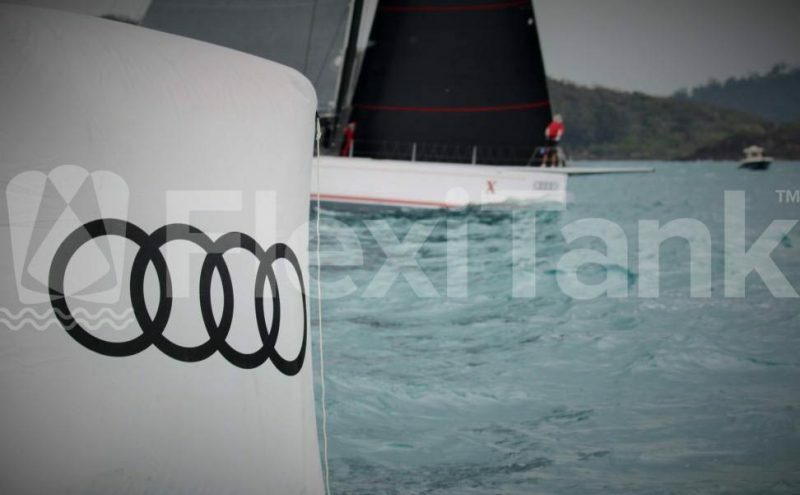 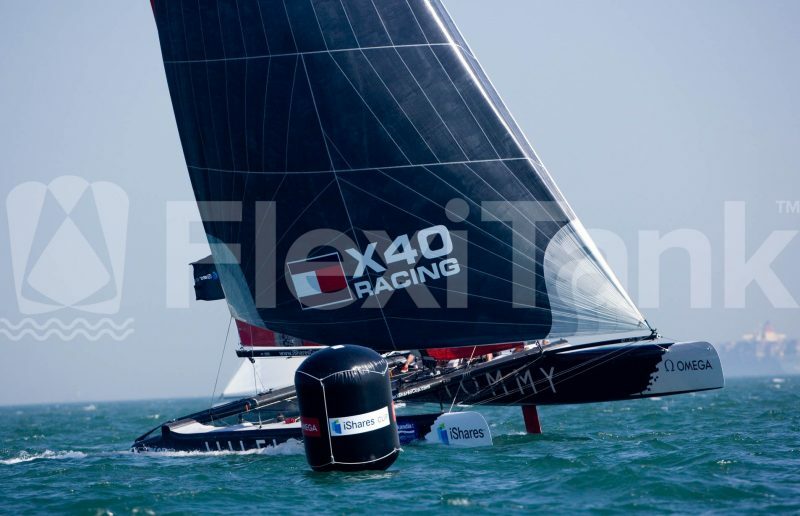 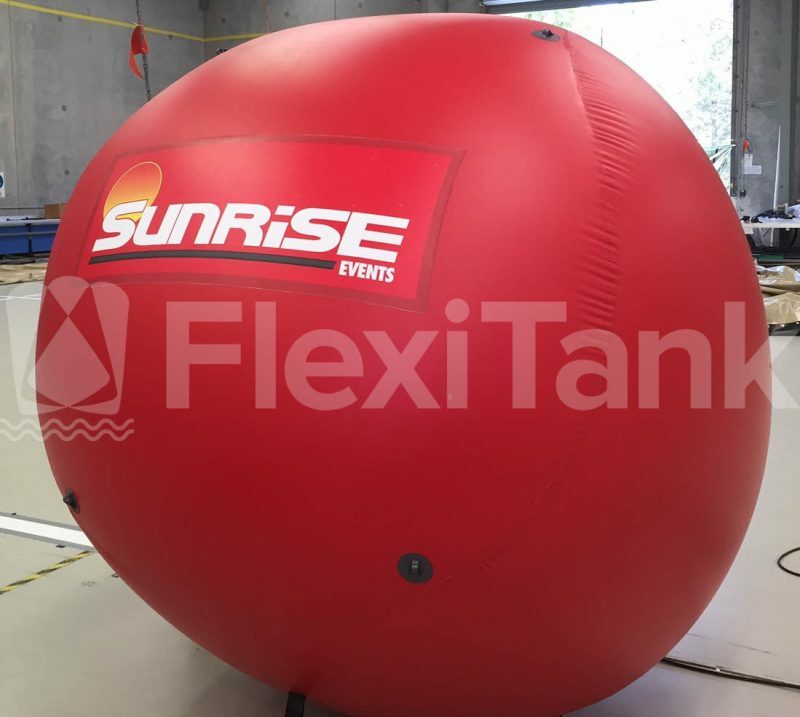 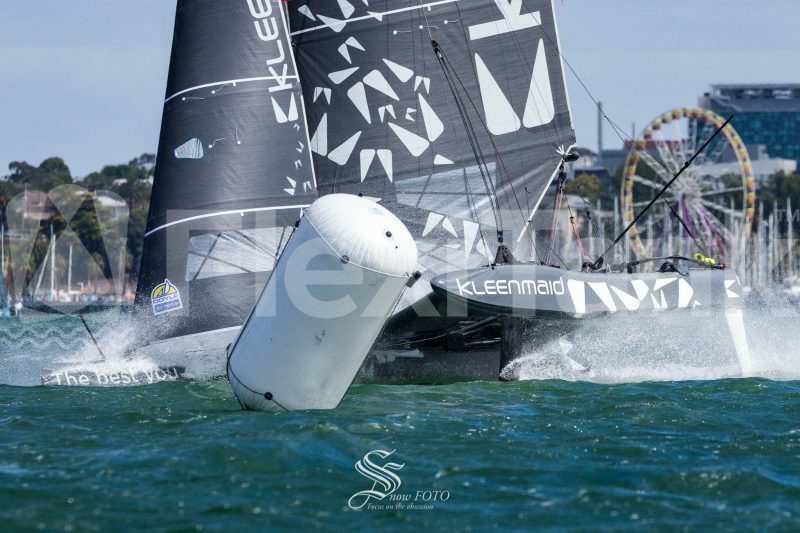 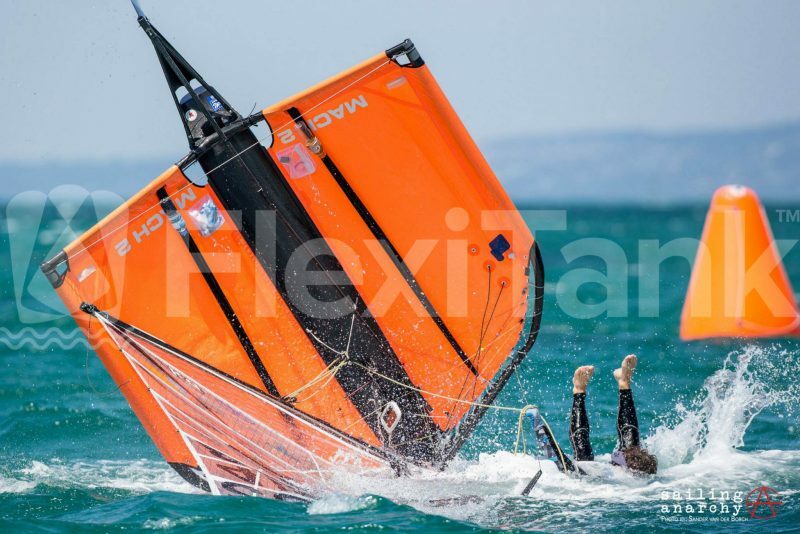 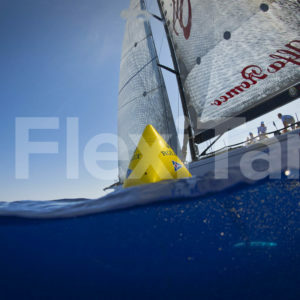 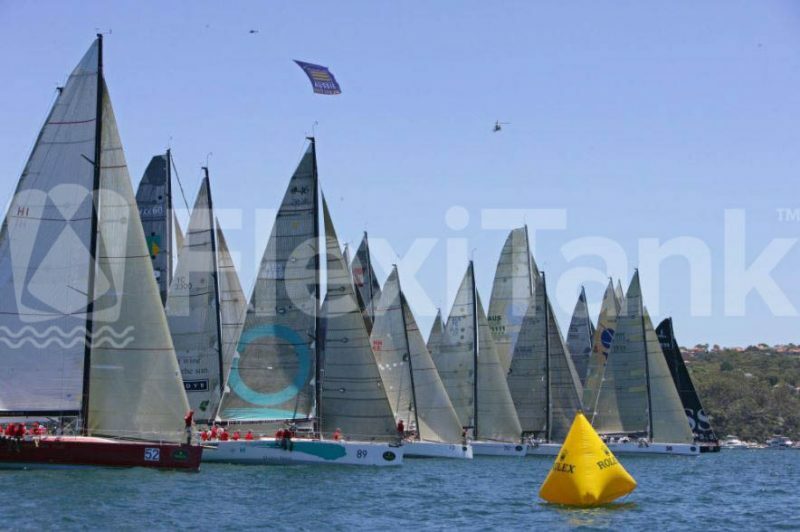 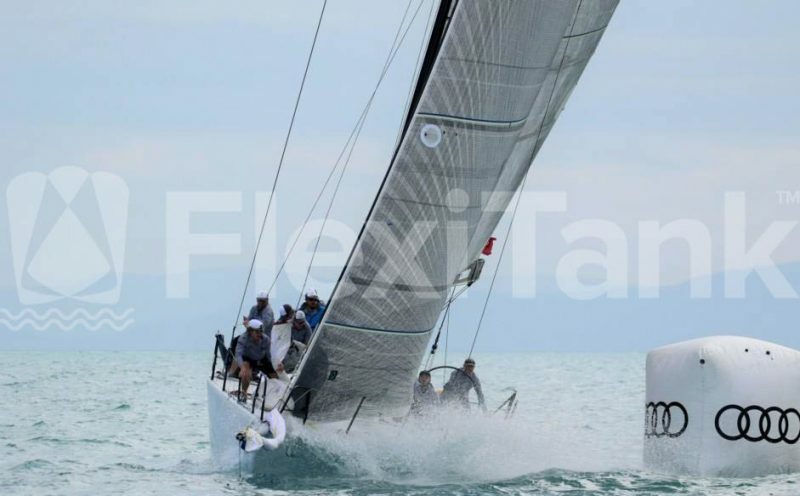 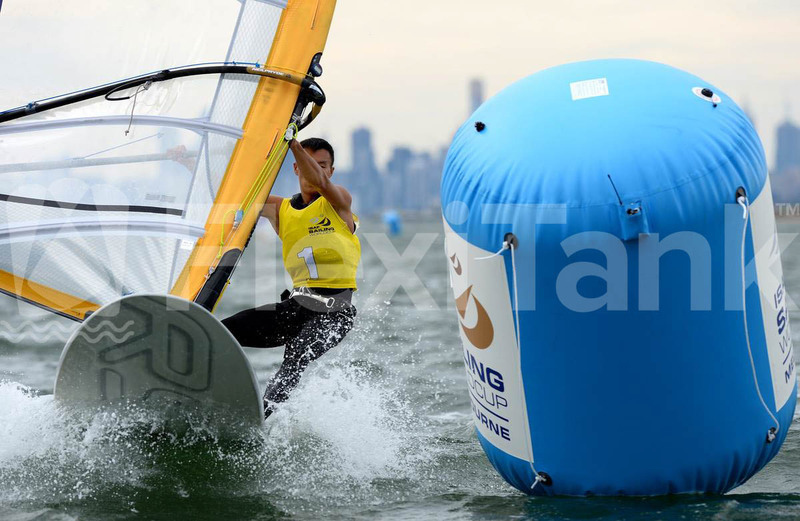 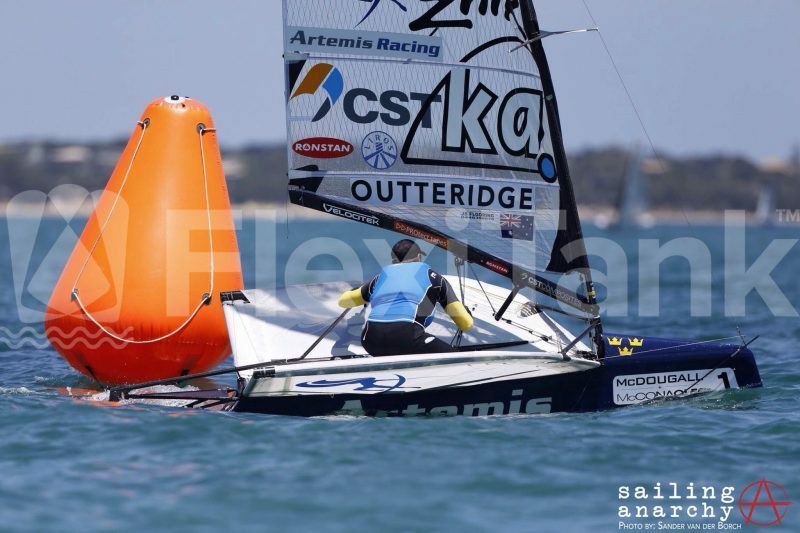 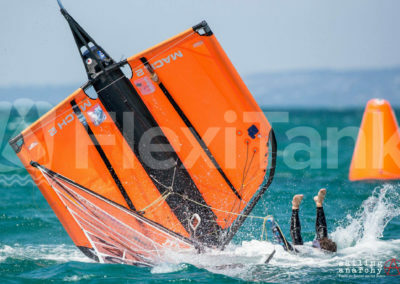 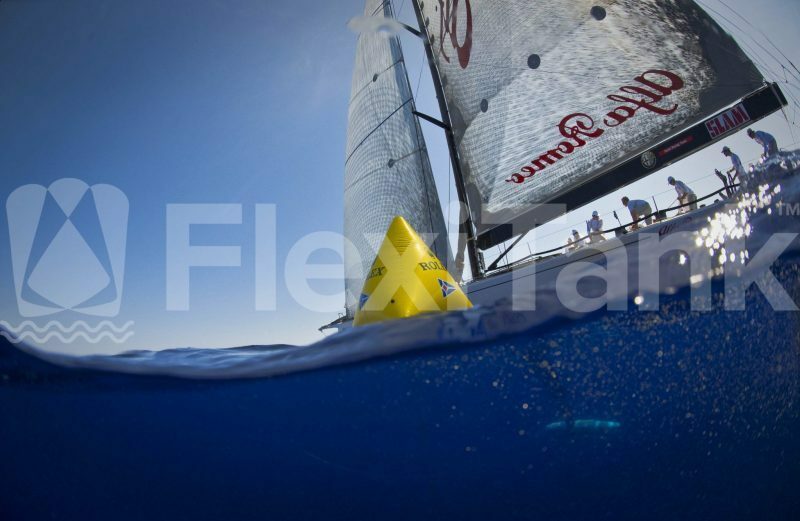 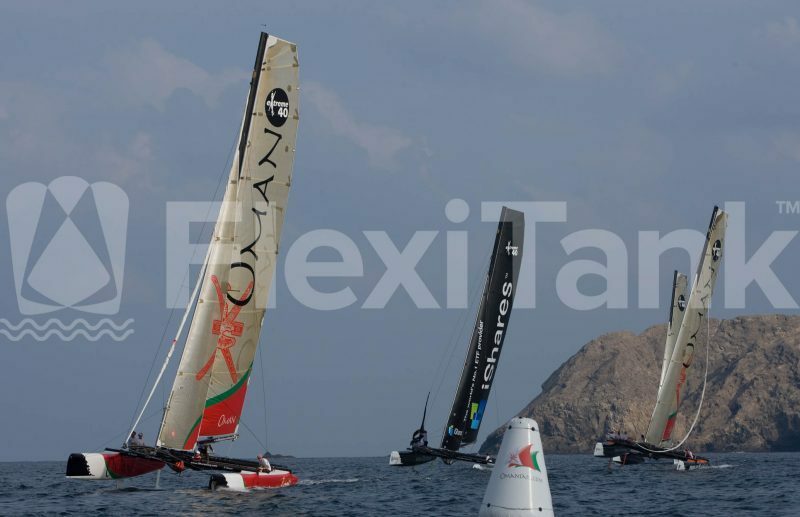 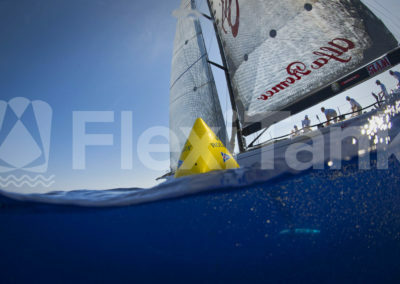 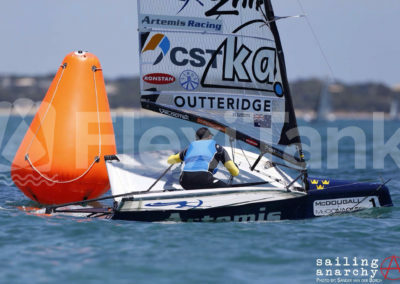 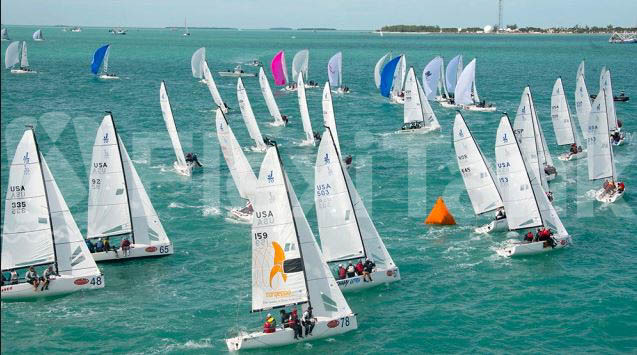 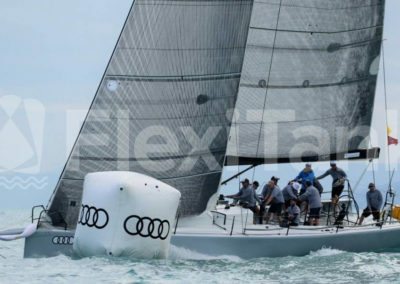 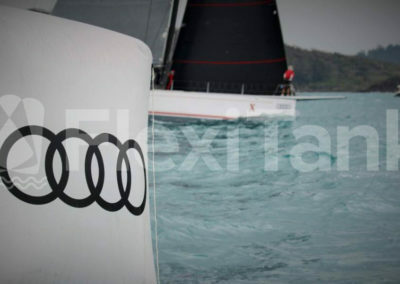 For over 35 years, Flexitank has been the premium inflatable marker buoy brand, supplying our world renowned range of inflatable marks of the largest water based events around the globe. 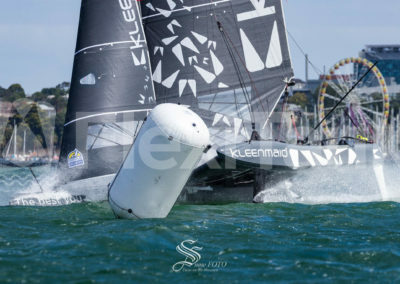 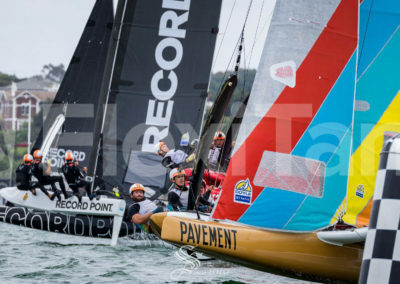 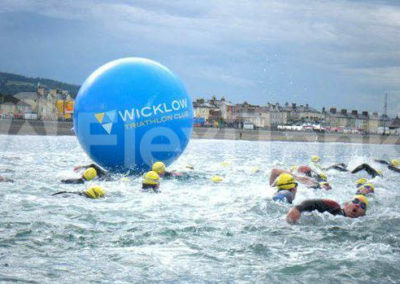 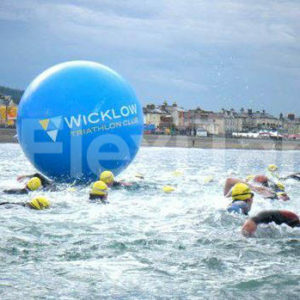 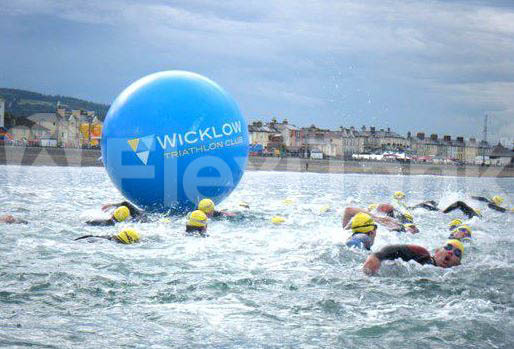 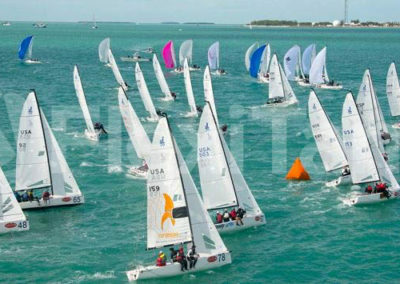 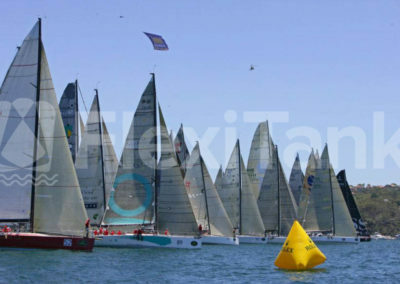 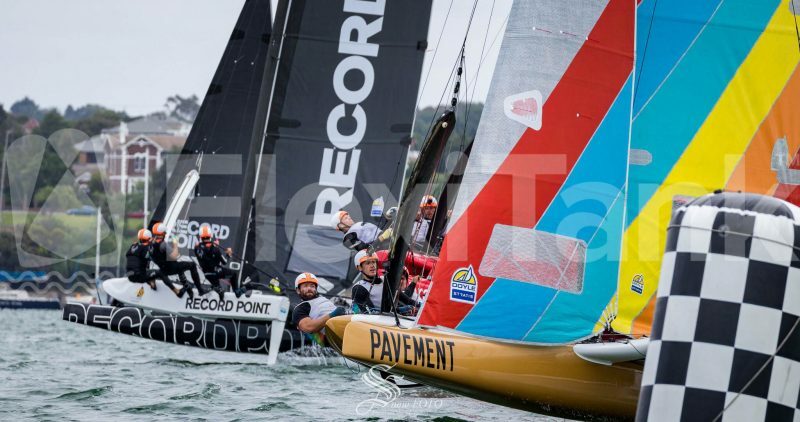 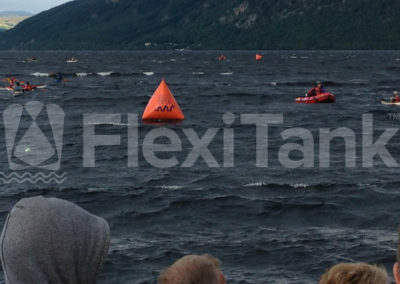 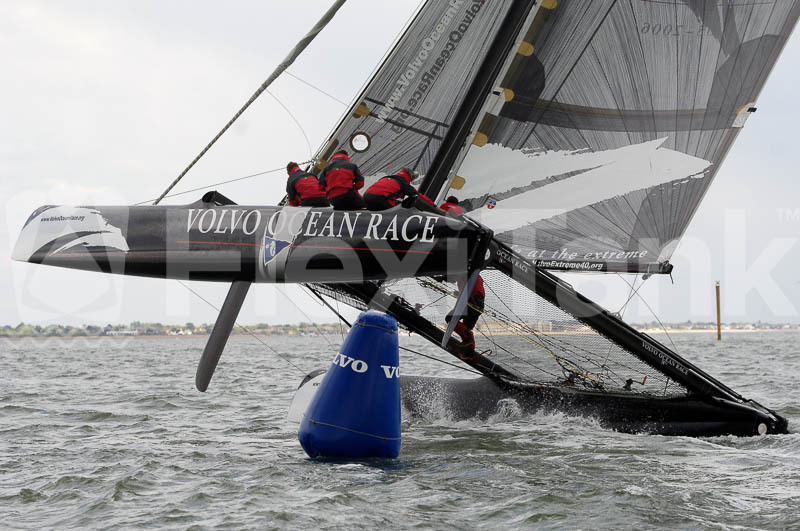 Over the years, race day event organisers have relied on Flexitank marker buoys to provide reliability and functionality to ensure the success of their event and the safety of its participants. 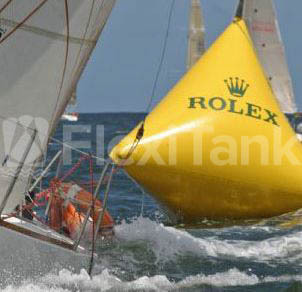 Aware of these requirements, Flexitank use the highest quality materials designed for marker buoy applications, which are UV, rot, and mould resistant. 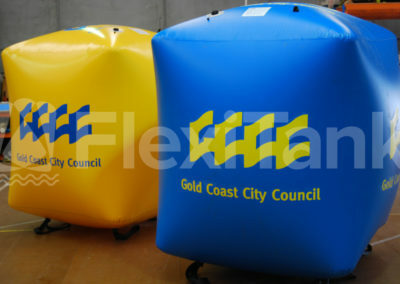 All fabrics are also treated to be fire retardant. 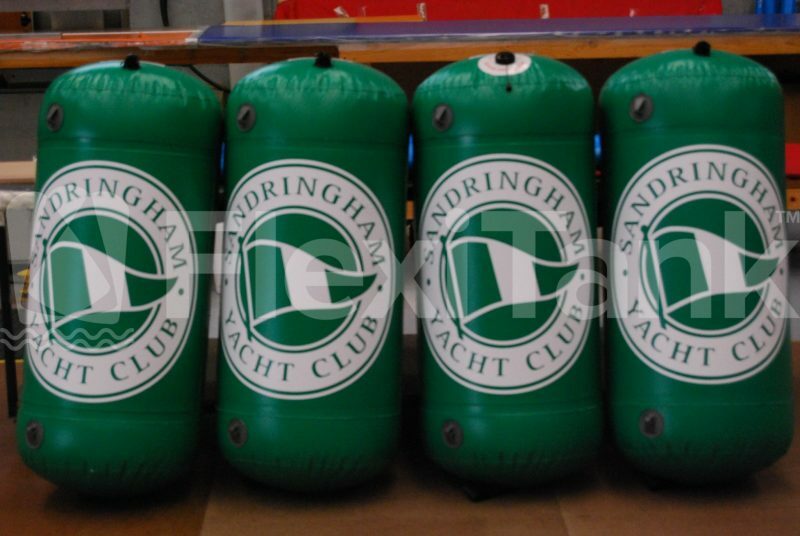 Our quality inlet, over pressure and ballast attachment fittings ensure the integrity of our inflatable marker buoys when in use, with some of the very first buoys we manufactured in 1984 still in use today. 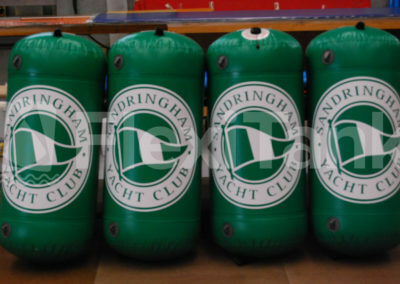 Flexitank inflatable marker buoys are manufactured in our exclusively available 650gsm polymer PVC material, with expected inflated life of up to 14 days at any given stage. 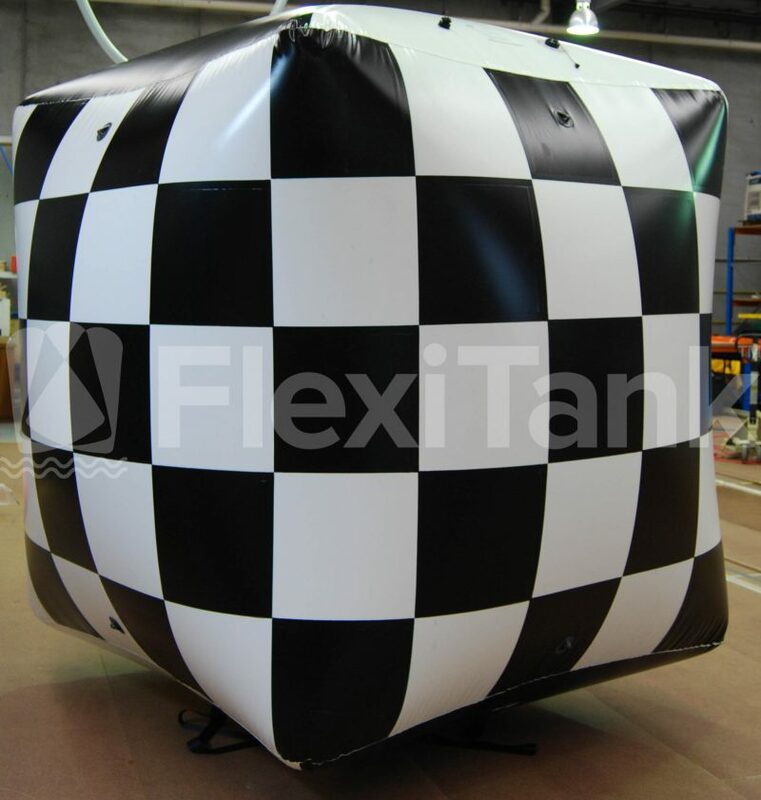 Flexitank have specifically developed this PVC fabric for the rigours of inflatable marker buoy requirements. Strong, airtight, UV, rot & mould resistant, and abrasively impenetrable, our exclusive PVC fabric supply exceeds all marker buoy requirements. 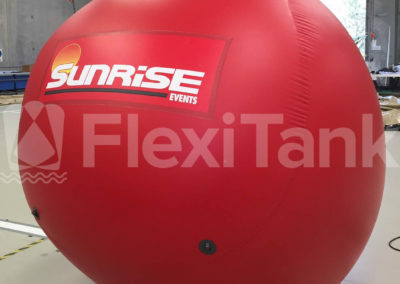 As a result, our expected inflation period times far outweigh those offered by inferior market alternatives, and provide a product lifespan of 10 years plus – something our competitors can only dream about.